Brooks received his Master’s Degree in Landscape Architecture in 2015 from the University of Colorado, Denver. Prior to coming to N.E.S. Inc. in the Spring of 2017, Brooks worked as a Planner and Landscape Architect I.T. for a local land development company, where he participated on the planning and engineering team to see projects from land acquisition through the entitlement process and into construction. Brooks enjoys the design process and interdisciplinary collaboration in the effort to create thoughtful places that connect people to each other and to the natural world. 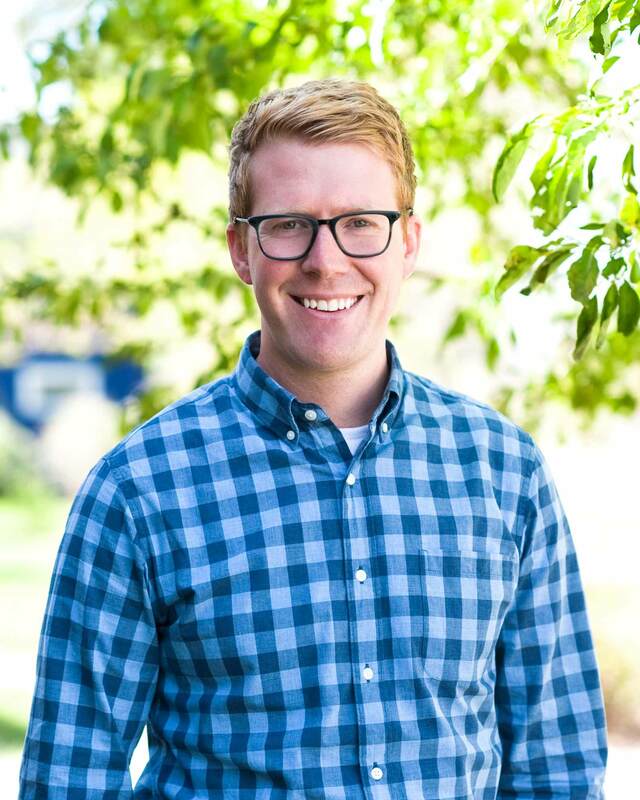 As a Colorado Springs native, Brooks is thrilled to be working for a firm that has played such a meaningful role in shaping the built environment of the Springs area. In his free time, Brooks enjoys exploring the city and mountains on his bicycle, cooking and spending time with his family.